You are enrolled in a course requiring you to build/design a project or device. You are taking an FEDC pop-up course or you have a scheduled lab in the center. 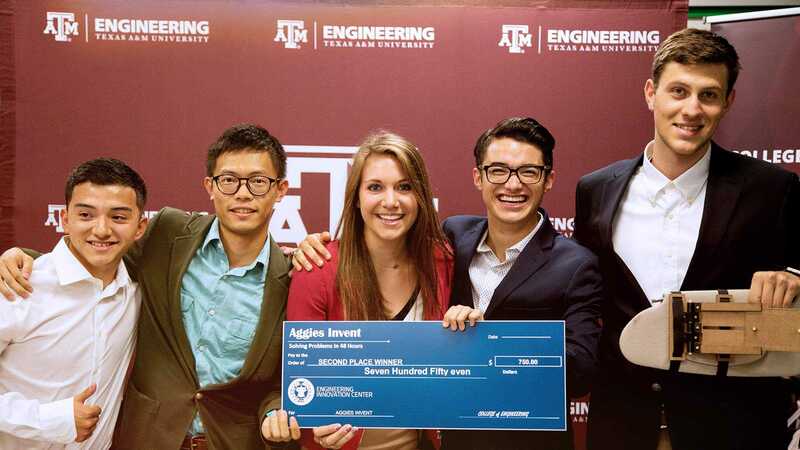 You are a graduate student needing to have a part manufactured or prototyped. You are an entrepreneurship student working on a development project. You are part of a multidisciplinary team working on an engineering project. You are a faculty member assisting students or if you have a project. 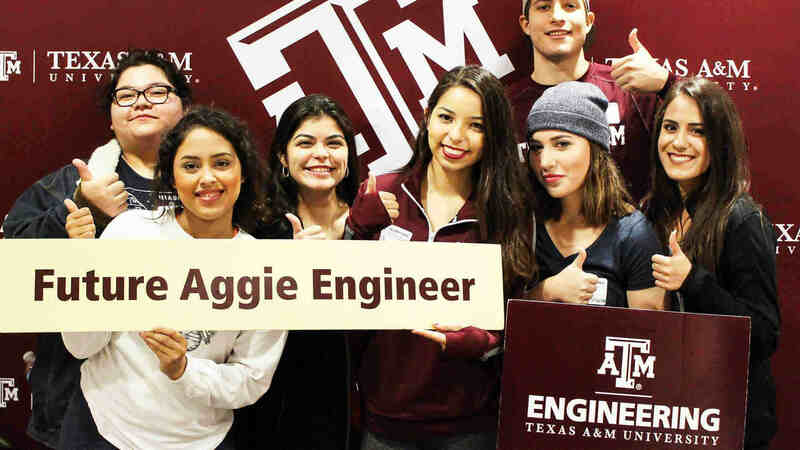 To access the interior areas of the Fischer Engineering Design Center you will need a new Texas A&M University ID card that contains an RFID chip. Once you have a new ID card it will be added to the Zachry Engineering Education Complex access system. From there, Zachry facilities personnel can assign proper door access. If you have a new Texas A&M ID card please use the form below. Engineering student teams and groups may request semester-long access to a 4x4 Table, 3x5 workbench, rolling cabinet, or personal locker by completing the following forms. Register your team - Officially register your team to be able to reserve equipment (tables, lockers, etc) and submit service requests using team funding. FEDC Project Safety Evaluation - Use this form if you plan to or have a workspace in the FEDC and believe you have a risk involved with your project. Fabrication request - Machined, welded or fabricated parts request. Includes woodworking, waterjet cutting and Wire EDM services. Prototyping request – used for requesting laser cutting of plastics, wood, etc. Also used for High Fidelity 3D printing jobs, PCB circuit boards, large plotter prints.